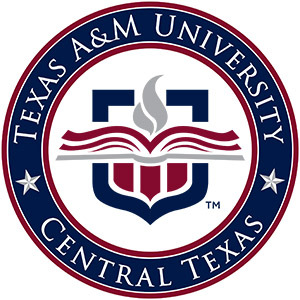 Dr. Harvey joined the faculty of the Department of Science and Mathematics at Texas A&M University- Central Texas in 2016 as the recipient of the Chancellor’s Research Initiative. Dr. Harvey currently is the TEES regional director for Central Texas and co-directs the Texas A&M Site of the National Science Foundation Industry/University Collaborative Research Center (I/UCRC) on Next Generation Photovoltaics. His primary area of research is solar energy with a focus on photovoltaic characterization, new solar materials (such as solar paints), and solar microsystems. Before his current position, Dr. Harvey co-founded and led Lucelo Technologies, a printed solar start-up. Dr. Harvey received his PhD from the University of Texas at Austin in 2014. His work there focused on nanocrystal solar paints Dr. Harvey also spent four years as a reservoir engineer in the traditional energy industry.